Welcome to the Integrated Pest Management Wine Grape Survey! 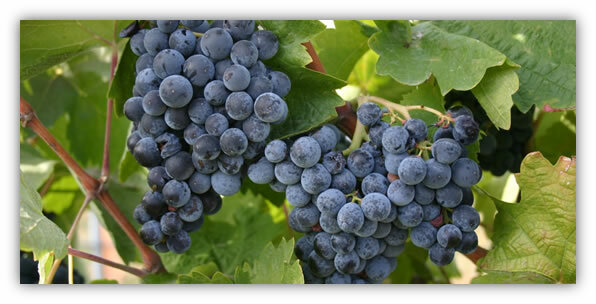 Please complete this survey to help us evaluate the effectiveness of programs and publications offered as part of Washington State University’s Integrated Pest Management (IPM) extension outreach in wine grapes. It only takes a few minutes to complete, and all responses are confidential. Thanks for your assistance! If you have any questions about this survey you may contact the project manager with the SESRC who is responsible for implementing this survey, Nathan Palmer, at IPM.Grapes@wsu.edu. WSU Viticulture Extension Specialist Doug Walsh, Ph.D.